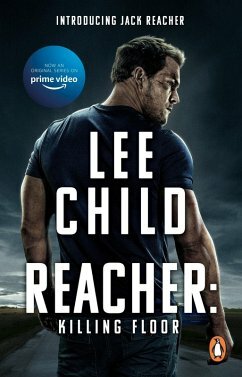 Jack Reacher jumps off a bus and walks fourteen miles down a country road into Margrave, Georgia. An arbitrary decision he's about to regret. Reacher is the only stranger in town on the day they have had their first homicide in thirty years.The cops arrest Reacher and the police chief turns eyewitness to place him at the scene. As nasty secrets leak out, and the body count mounts, one thing is for sure. Although the Jack Reacher novels can be read in any order, Killing Floor is the first book in the internationally popular series. It presents Reacher for the first time, as the tough ex-military cop of no fixed abode: a righter of wrongs, the perfect action hero. "If Rolls-Royce wrote thrillers they would look a lot like the work of Child. 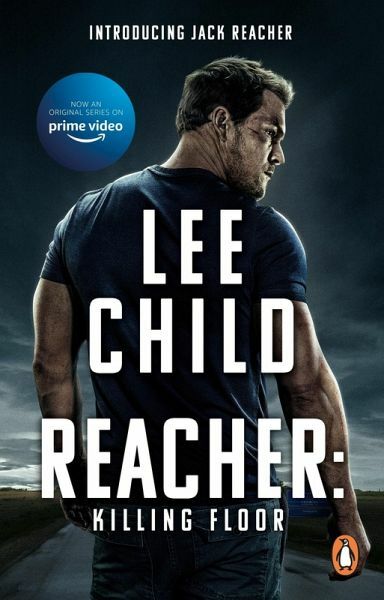 This was the first Jack Reacher novel and with its lean, spare prose it has one of the most intriguing heroes of our times and displays a gift for explosive drama"